We are a non-partisan political organization working to encourage active and informed participation in government. Join us for Repast 2019! Grace Olivares, Mustafa Tameez, Ana Hernandez, MJ Khan and Hugo Ortega. to buy your early bird tickets at discount pricing today. Many local jurisdictions will hold elections on Saturday, May 4, 2019. Visit www.harrisvotes.com to see if you can vote in these elections. New for 2019! Harris County registered voters can vote at any countywide voting center on Election Day! Visit www.harrisvotes.com for details. Watch our series of Conversations With The Candidates, produced in partnership with BakerRipley. All Pasadena City Council Candidates were invited to chat with LWV-Houston’s Gene Preuss and Baker-Ripley’s Graci Garces. Joining the team were UH/D Honors students Archie Gayle, Alfredo Maldonado, Aimee Soto and Carlos Guajardo. Originally telecast on April 17, 2019. Our volunteers attend naturalization ceremonies and register new voters. 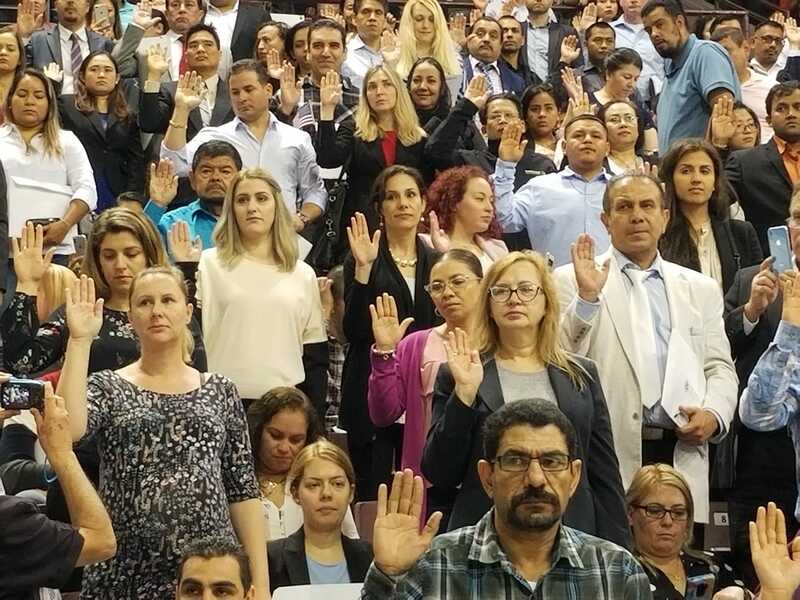 Each year, we help over 20,000 new citizens register to vote shortly after their oath. This photo was taken on April 17, 2019. 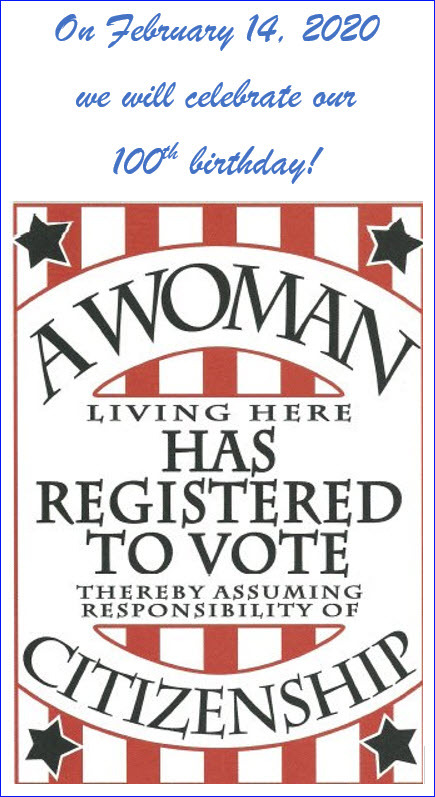 Learn more about the League of Women Voters of the Houston Area. LWV-Houston board trustee Annie Benifield talks about our work. 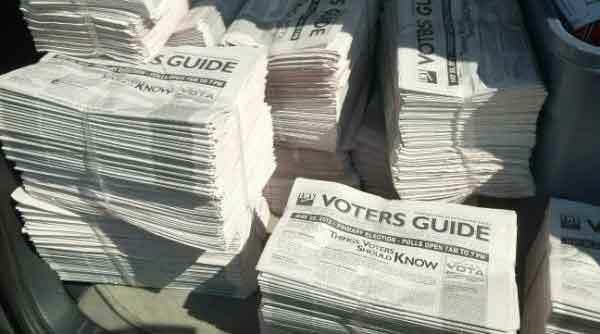 We produce a Voters Guide for every election. Our non-partisan approach allows the candidates to speak to the issues, and to speak for themselves. 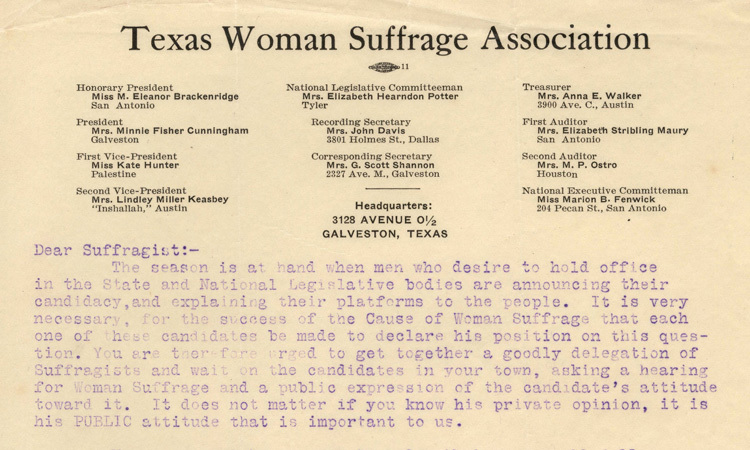 Watch our roundtable discussion commemorating the 100th anniversary of women’s suffrage in Texas. 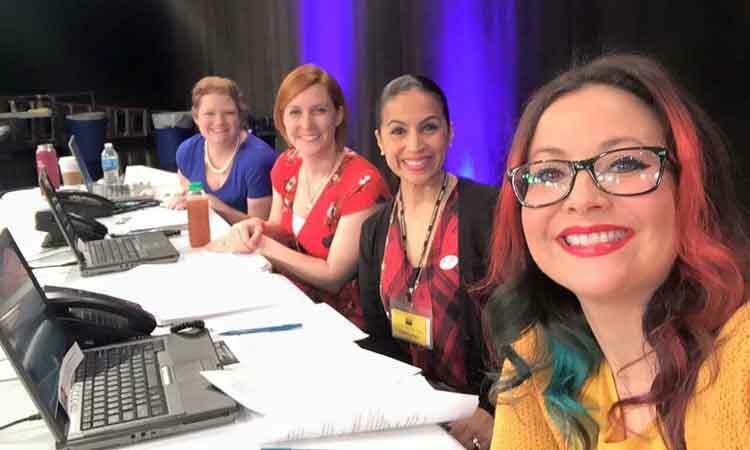 This program was telecast live on May 24, 2018 and featured University of Houston/Downtown professor Gene Preuss, Linda Cohn of LWV-Houston and Leola Ross of LWV-Fort Bend. Our volunteers participate in phone banking on election day, answering questions about poll locations and voter requirements. Along with the state and national League, we have a series of issues we study and positions we take. Interested in our local policy positions? Through our Rising Stars Program, we offer a year of training and volunteer opportunities for an elite group of leaders of all ages to share their talents and expand their reach as champions of civic engagement. Enjoy this video chat with three of our newest Stars, Steven Wu, Megan Ortiz and Esther Noh. Membership is $70 per year for individuals and $105 per year for households. We have events and activities for volunteers all year long. 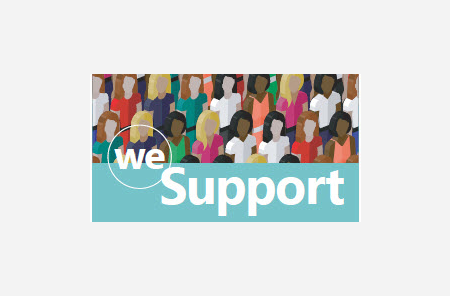 Donations to the League of Women Voters of Houston Education Fund are tax deductible.